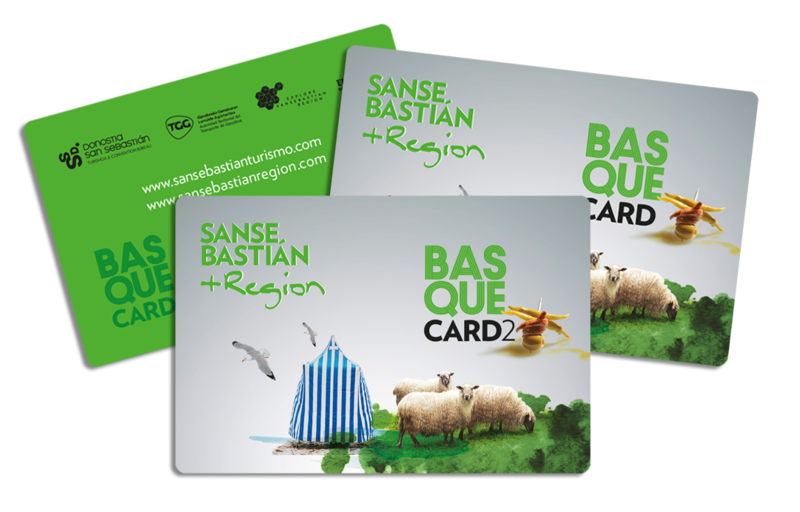 The card itself costs €5.00 and is valid for twelve months from the last rechage date. To re-activate the card and use any remaining credit, the card must be recharged with at least €5.00. 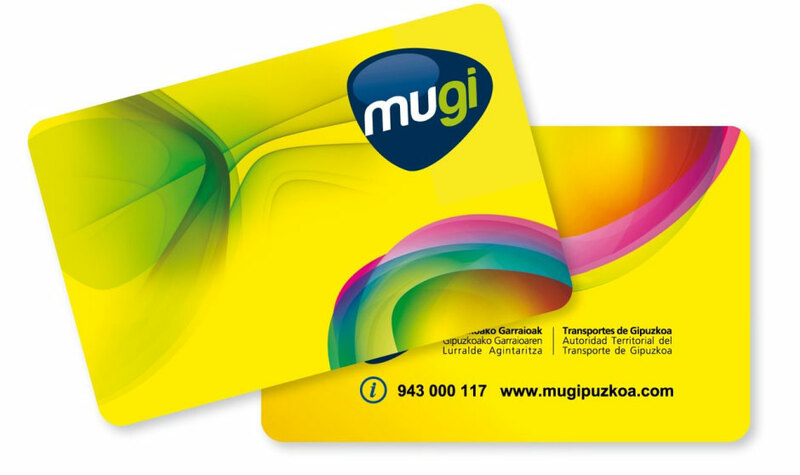 For each bus trip, €1,22 will be deducted from the card for day fares and €2.10 for night fares. The card is good for an unlimited number of trips, provided there is sufficient credit on the card, and a maximum of 31 transfers. At Kutxabank cash machines set up for this service. In San Sebastián, at the card recharging machine located at 20th Avenida de la Libertad. Both cards are valid for 10 days. 0,50€ per card will be reimbursed if returned in good condition. This card can be used by more than one person. €2.10 in cash paid on bus. 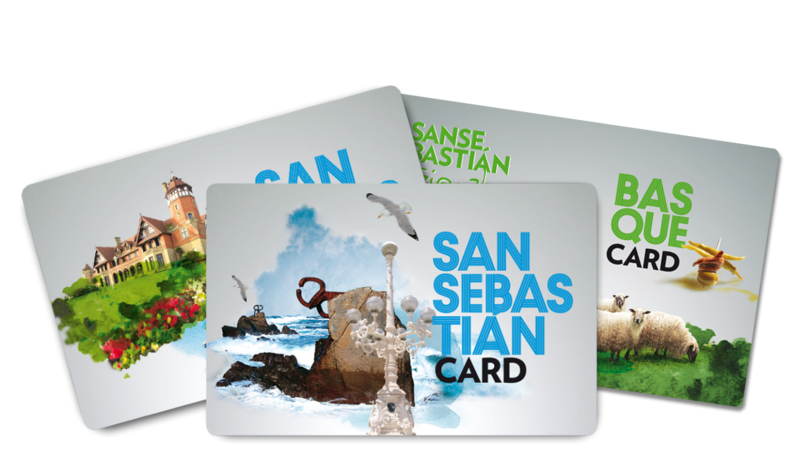 If using the San Sebastian Card nighttime services count as two trips. This card can be used by more than one person in Dbus. 0,50€ per card will be reimbursed if returned in good condition.